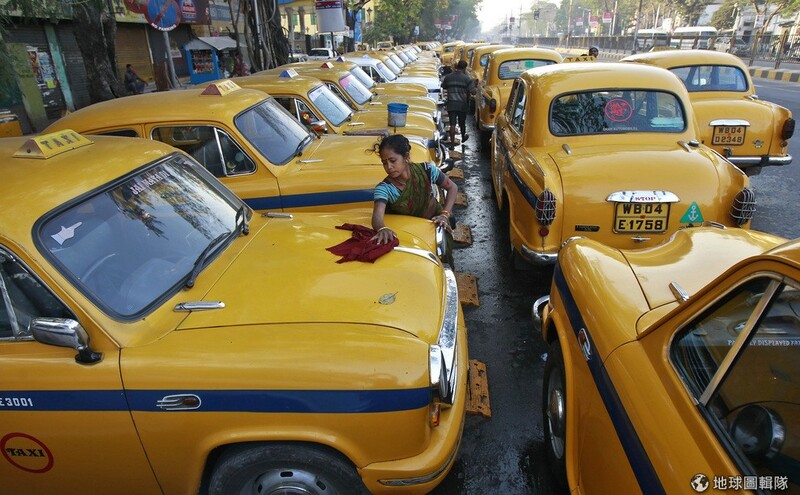 The great Amby production began in Gujarat. Produced by Morris Motors Limited in Oxford, the production of the Ambassador began in 1957. 2. 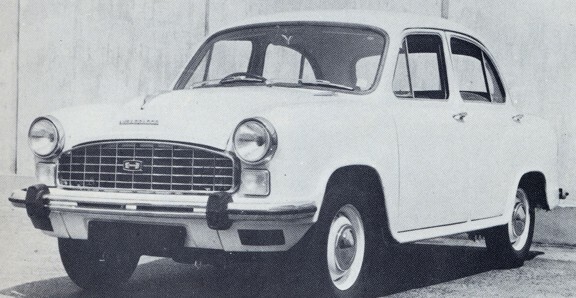 Before the car was rolled out as ‘Hindustan Ambassador’ it was recognized as the Morris Oxford series II . 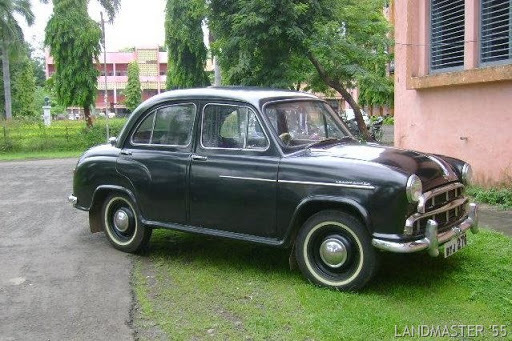 In 1954 after the license was approved, the Moris Oxford Series II was built at Uttarpara, West Bengal and was finally rolled out in 1957 as Hindustan Landmaster. 3. Borrowing the engine structure of a 1489cc, BMW B-Series diesel engine, the Ambassador was the first diesel car in India. 4. 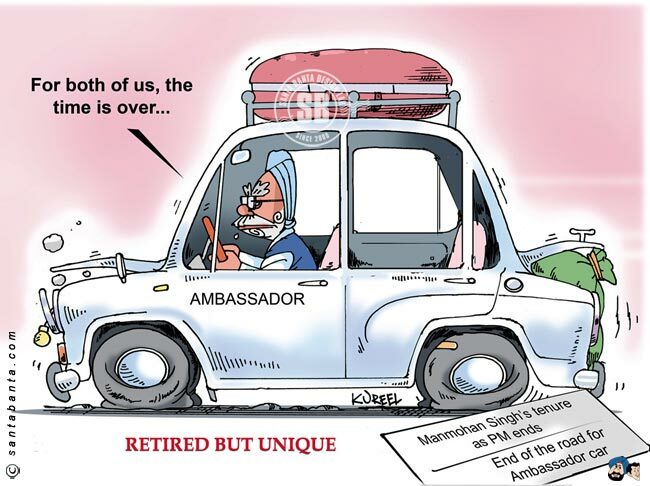 The Ambassador became a massive hit amongst most politicians and bureaucrats making over 16% of Ambassador’s total sales from the Government. 5. 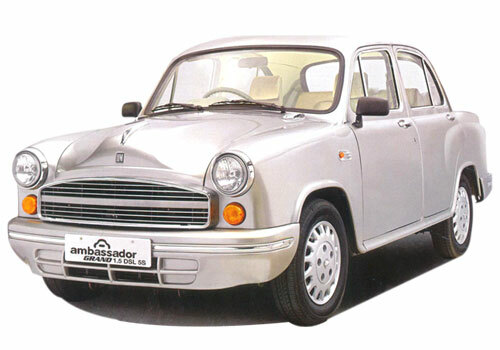 In 1984, HM was producing nearly 1 lakh units of the Ambassador and after 20 years, the company set a production record of over 9 lakh units in 2004. 6. 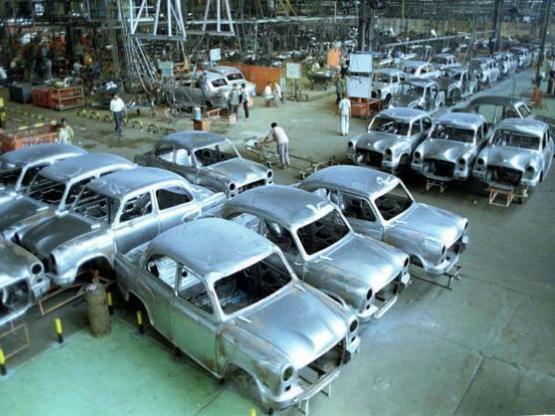 In the early 2000, the HM plant faced a heavy depreciation. Despite downfall of sales, the company didn’t consider a cut down in prices, which experts believe could have saved the company. 7. 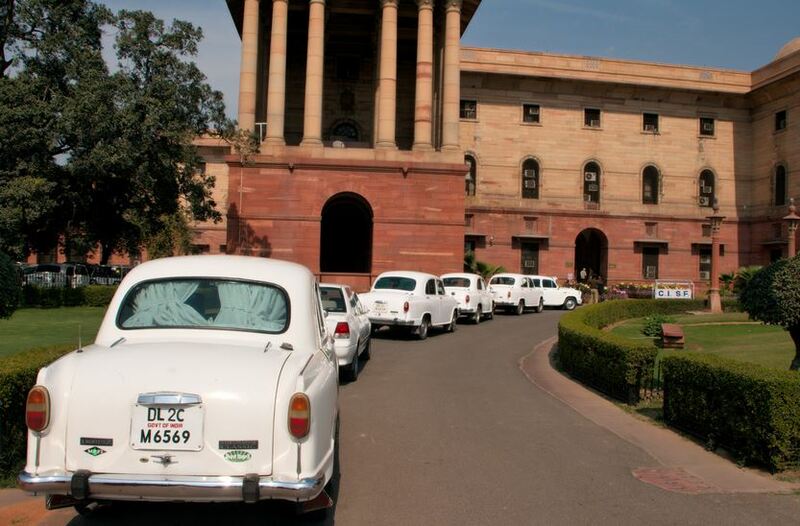 In 2013, the HM Ambassador was crowned as the best taxi in the world by Top Gear, where the Indian taxi outclassed the rivals like Volkswagen Beetle, Russian limousine , Black London Cab and several others. 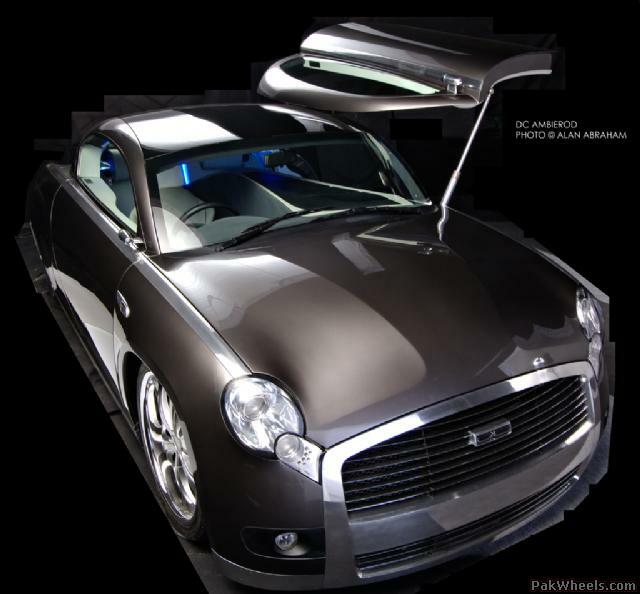 Also check out the VIP version of the Ambassador by Dilip Chhabria, India’s renowned automobile designer!